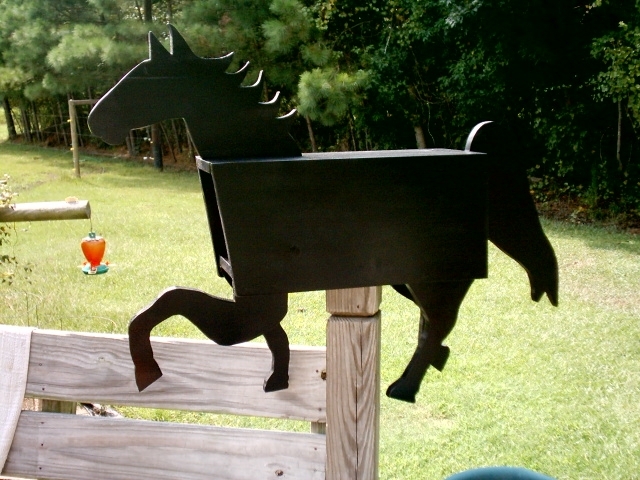 Any of our Unique Mailboxes can be crafted into a paper box. Create a theme everyone can enjoy!!!! Contact us for pricing on other styles. 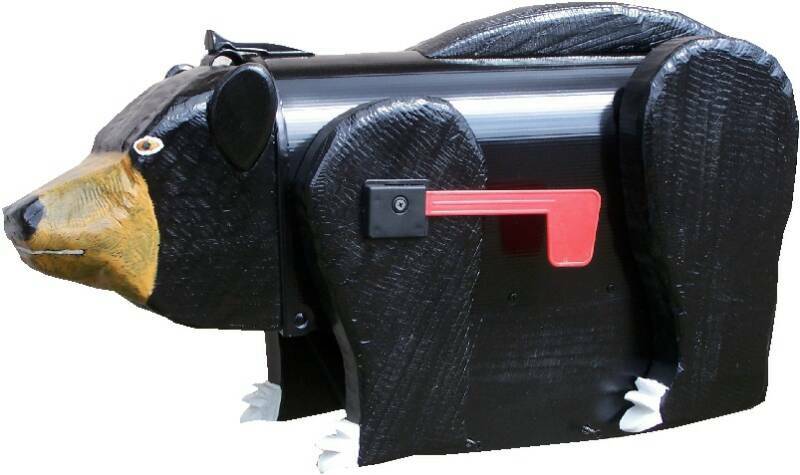 This mailbox and paper box combination is a hand carved and sculpted with a textured skin for a work of folk art right down to the claws!!! Paper box in belly of bear!!!! Shipping included on all Newspaper / paper holder mailboxes anywhere in USA except Hawaii or Alaska. Email for quotes if outside the States or lower 48.